Sully - UH-02. Vinyl 12. Bleep. 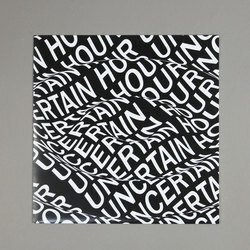 Sully’s latest Uncertain Hour drop is another round of breakbeat madness. 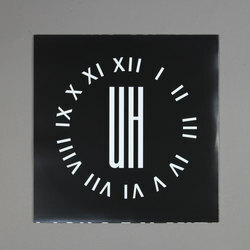 As with UH-01, UH-02 finds the former Keysound/Black Acre artist going hell-for-leather on the beat pads. The drum tracking on ‘Run’ and in particular ‘Porcelain’ is some of the most intense junglism you’ll hear any time in 2019. The most impressive feat is how, despite the whirl of percussion across UH-02, Sully manages to keep things floor-friendly. This is darkside stuff in the UVB-76 mould.